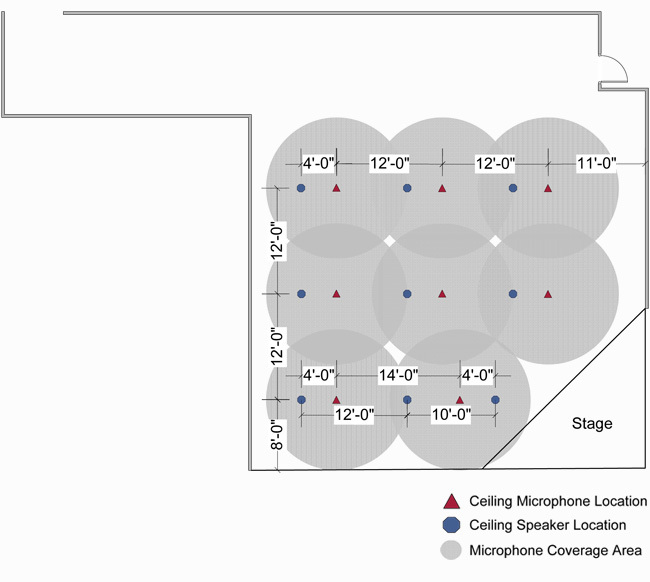 Presentations often have large room venues whereby sound reinforcement is needed within the room. In addition, these presentations are often shared by far-end participants (such as Distance Learning Programs) whereby far-end participants need to interact for questions or comments. With the combination of CTG’s microphones and full featured DSP mixer offerings this can be comfortably accomplished in most environments. Show us your room, we will prepare an acoustical model and provide a recommended layout that will exceed your expectations. Copyright © 2019 CTGaudio. All rights reserved. 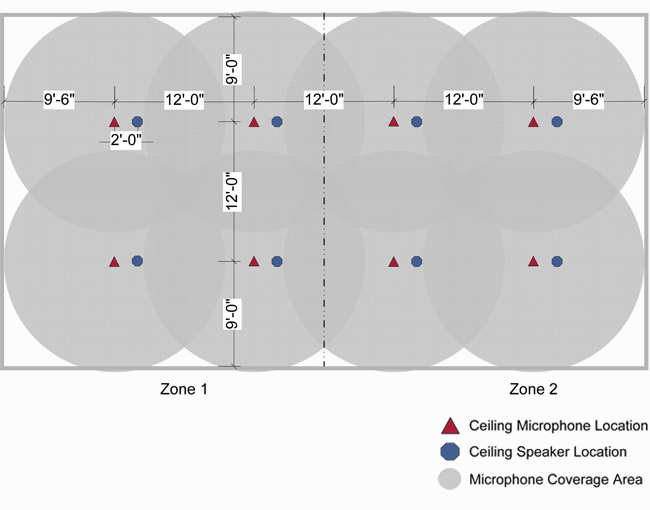 This white paper provides direction to deliver high performance ceiling based microphone solutions.